PROFITABLE AND ESTABLISHED LAUNDRY MAT BUSINESS FOR SALE . BUILDING, LAND & EQUIPMENT INCLUDED IN SALE. 40 WASHING MACHINES, 22 DRYERS, SOAP DISPENSER, CHANGE MACHINE AND ALL IN EXCELLENT WORKING CONDITION. 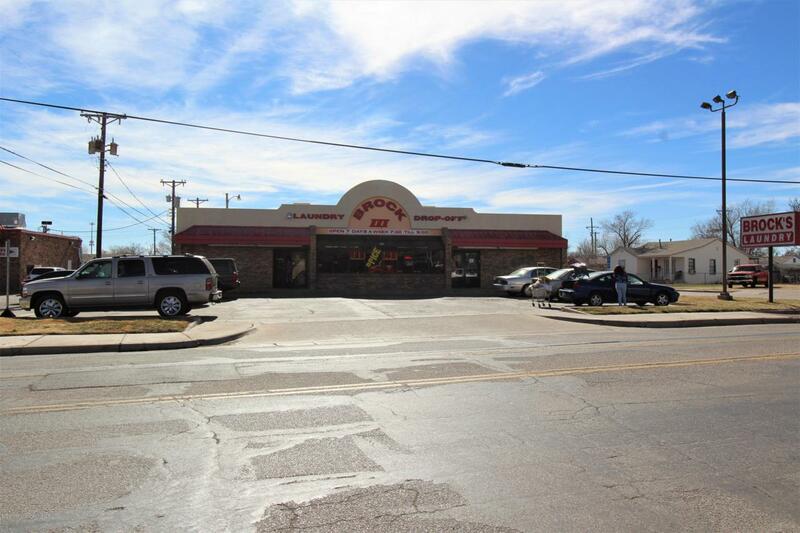 OWNER WILL CONSIDER SELLING BUSINESS ONLY AND LEASING BACK BUILDING OR OWNER CARRY. Listing provided courtesy of Nick Orosco of Amarillo's Parkview Realty, Llc.